The season is upon us. 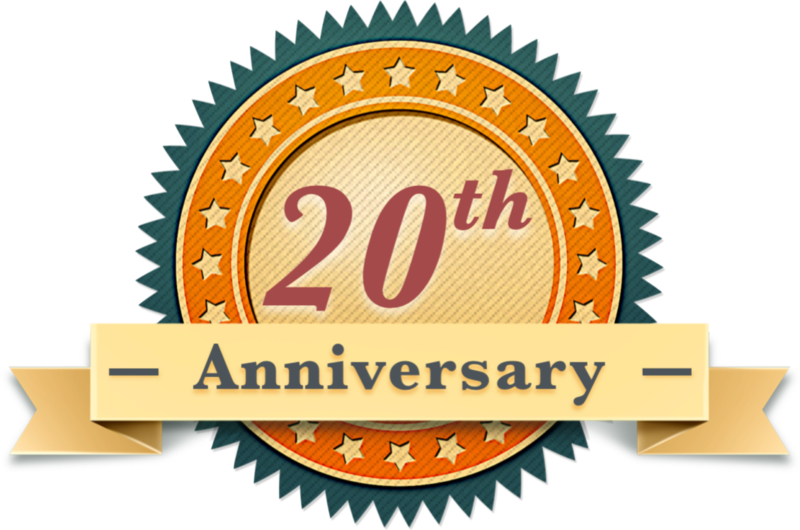 It is a great time to gather around family and enjoy the great outdoors. 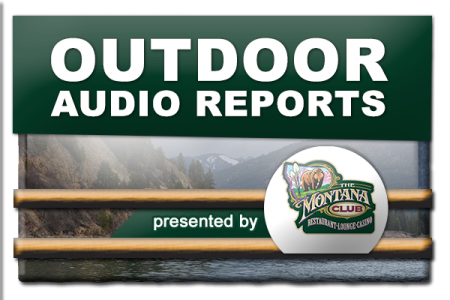 Hear all the border to border hunting and fishing reports, from the Christmas episode of the Montana Outdoor Radio Show.